It’s soon the time of the year again where Muslims strengthen their faith through fasting from dawn to dusk in hope to control their worldly desires. 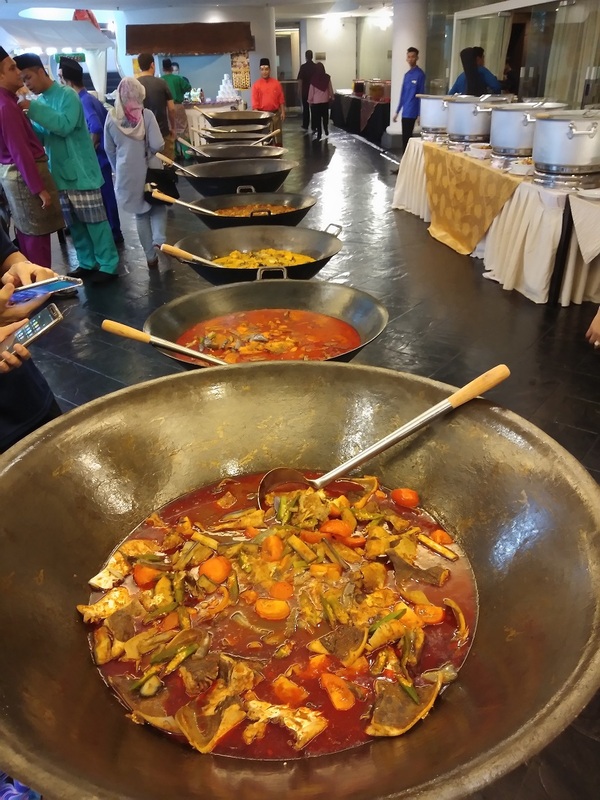 It’s the month not only holy to the Muslims but also to food lovers, regardless of race and religion, as Ramadan Bazaars and buffets return to fill the streets and halls for the best food experience, to which Thistle Johor Bahru hotel (Thistle JB) aims to excel. Going forth with an aspiration to be bigger and different this year around, Thistle JB is coming up with Ramadan Ria 2019 that will run throughout the fasting month. 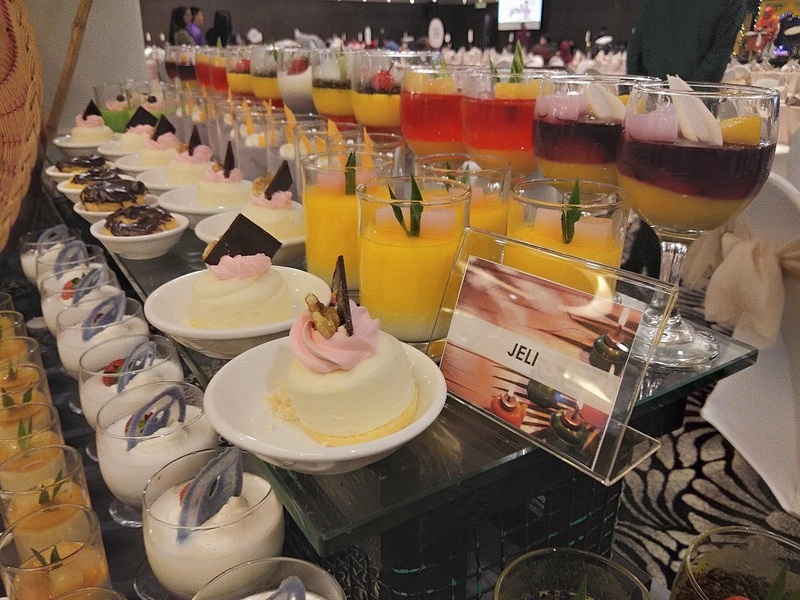 We had a sneak preview of what’s on offer at their Orchid Ballroom. With 8 stations lining the corners of the ballroom and 10 lining its porch, it’s a feast like no other. Offering 18 kawah selections; including Gulai patin tempoyak, Asam pedas and Tulang kambing, Kacang pool, 18 rendang selections; including Kambing Daun Salai, Nangka Udang Geragau and Rendang Daging Kerutub; topped with 5 different rice selections including a special sunflower seed rice and 12 different buburs and traditional delicacies, guests will be more than satisfied as they fill their stomachs. What’s more, durian lovers are sure to be in heaven with their multiple durian menus including Pulut serawa durian, Bubur durian, their signature Fried durian and Pau durian! 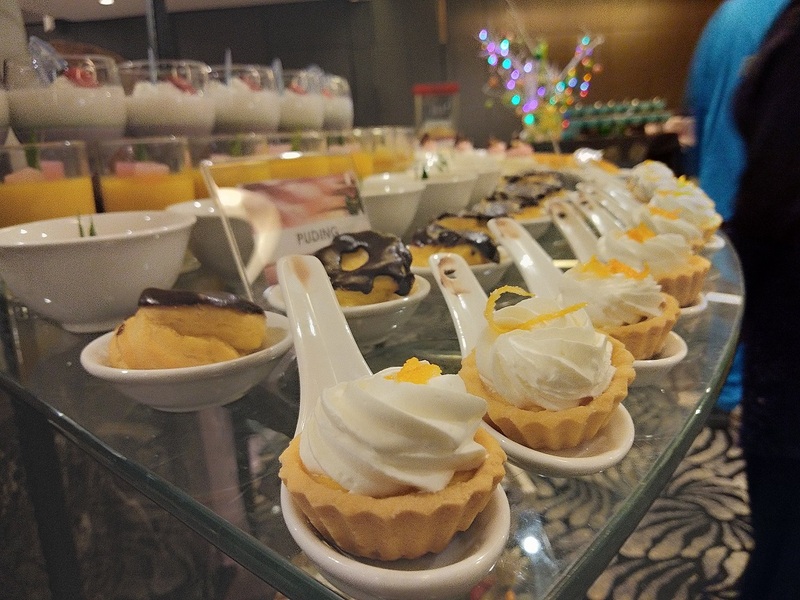 And if that’s not enough, this Ramadan buffet not only offer main courses but also modern desserts, beverages and side-menus, served with live entertainment to brighten up the night. 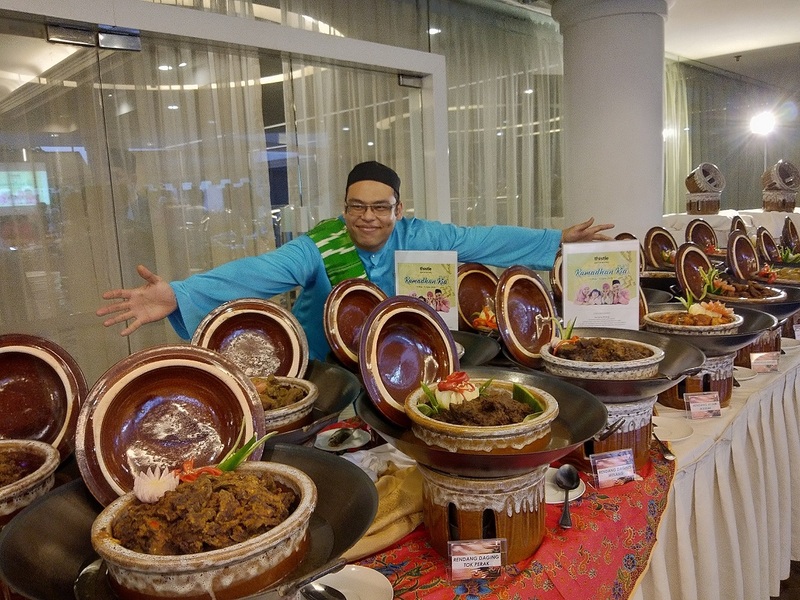 For those craving for an exquisite dining experience, book Thistle JB’s Ramadan Ria 2019 today with an Early Bird promotion as low as RM118 per adult and RM59 per children. For reservations and enquiries, contact Thistle Johor Bahru at +607-2229234.